No other occasion gives you such direct access to the people who shape and drive the region’s investment banking industry. No other event has the same social cachet, industry audience or reputation for excellence. For more information on the various sponsorship packages that are available, please contact Shahid Hamid. 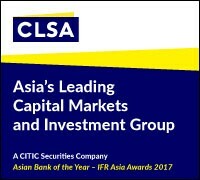 Published as a supplement to the magazine in mid-December and available to view on IFRAsia.com, the IFR Asia Review of the Year features a full write-up of all the year’s Award winners and a look-back over the past year in the region’s capital markets. 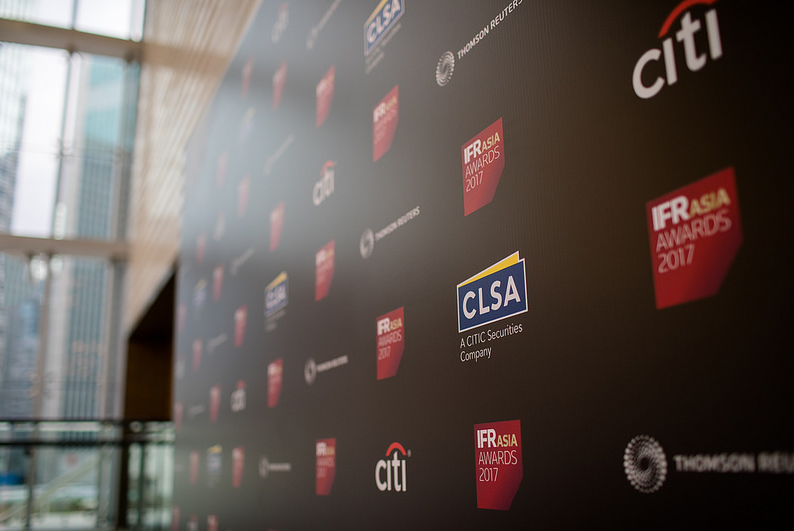 As well as being delivered to all IFR Asia subscribers, the publication will also be distributed at the IFR Asia Awards Dinner, reaching 300 of the most senior industry professionals. Designed to be kept throughout the year and beyond, it offers a unique platform to showcase your company and align your brand with investment banking excellence. To discuss your advertising needs, please contact Shahid Hamid.